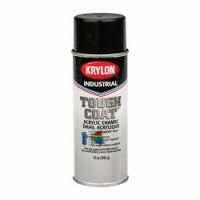 We offer auto refinish paints for cars, buses, trucks, trailers, tankers, railway wagons & coaches, quick drying industrial finishes for productivity and salt spray resistance. Obtaining our superior grade product range is easy as we are based in Nagpur(India), which is well connected by air, road and rail. We have a strong security system that helps us to make online transactions possible without getting worried about the security. You need to share your details with us and we make sure that the details are kept confidential. 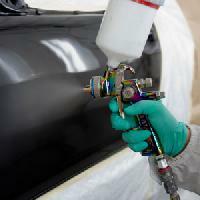 We are distributer and retailer of Asian PPG Automotive Coatings . 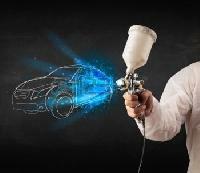 We provide a full range of coating services to meet the coating needs of customers in the automotive market. Our coatings impart essential material characteristics for critical components. Our company is one of the dependable providers of premium range of our product in Samastipur(India). 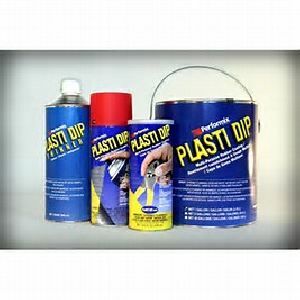 Leveraging on our experience, we, as a supplier of Automotive Paint have placed ourselves in the upper echelons of the industry. 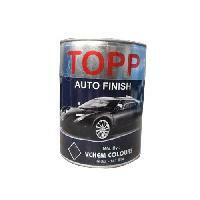 We are supplying a quality range of Automotive Paints . 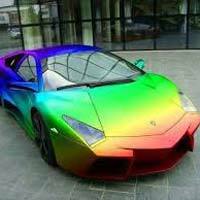 Automotive Paints, offered by us, are well-known for imparting high gloss, hard film, ease of application and quick drying. 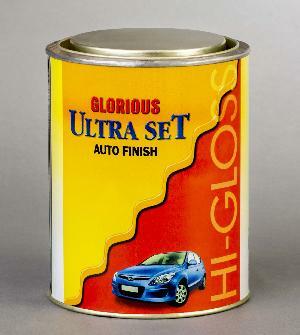 Our range of Automotive Paints is known for its excellent quality, and is available at market leading prices. 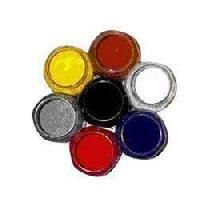 Automotive Paints are majorly used for trolleys, trucks etc. 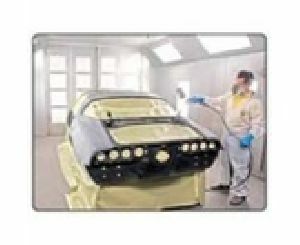 Auto refinishing system from BASF, under the brand name of Glasurit, is a globally established solvent borne system and the pioneers in water borne system. Having refinish approvals with OEM’s like Audi, Volks Wagen, Honda, Nissan. GM, Mahindra & Mahindra, Hindustan Motors etc., Glasurit is an environment friendly and most preferred brand today. Murzello manufactures high quality spray painting booths and extraction systems to the industrial surface coating industry. 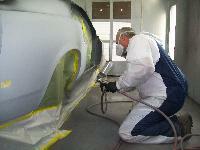 Our Spray Painting Booths cater to an extensive range of applications. 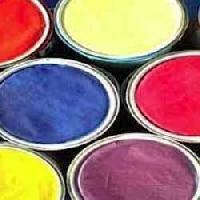 I deal in esdee paints, nippon pu paints, 2k neha etc brands. 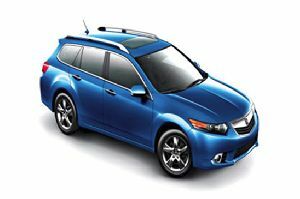 I will match your car shade colour to cover your dent erea. I will give minimum 100 grams to above. I will give you the best prise than others. 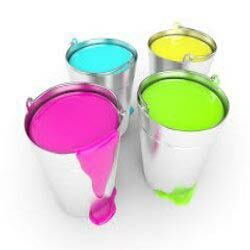 We supply Automotive Paints, which are quick drying, along with being water & heat resistant. Consider our name for acquiring qualitative products in any quantity, safe and time-bound deliveries are what we ensure. We are capable of delivering the products in exceptional packaging material, this circumvents the loss during transit and thus, the product is delivered safely. 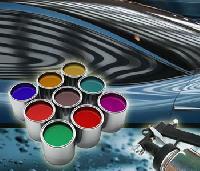 We are offering automotive paints. Easy to apply, manage and clean. High resistance to abrasion. High resistance to chemicals. Low voc. Solid & metallic colors. Wear resistance. 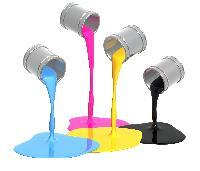 The company is a major Supplier of Automotive Paints in India. 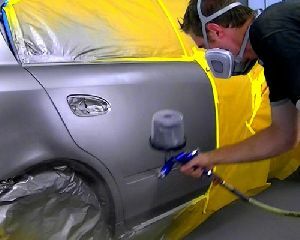 We supply premium quality Automotive Paints that are smooth, glossy, UV protected and long lasting. 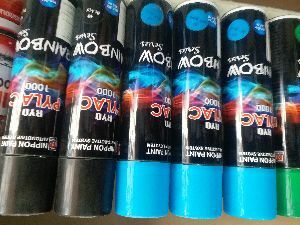 The Automotive Paints gives complete surface protection to the automobiles and protect them from sunlight, harsh weather conditions, scratches, etc. Palta fertilizers & chemicals - it is recognized as one of the most reputed manufacturer of high quality automotive paints in india. 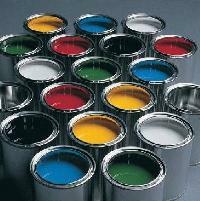 Shreeji Surface Coatings Pvt. Ltd.